Mineral Makeup 101 - Divassence! 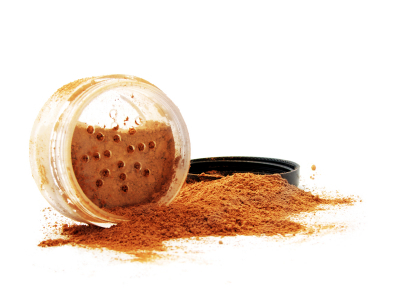 Doing the rounds lately with much appreciation and attention are Mineral Make-up products. While many have hopped on the bandwagon and have turned pros when it comes to knowing about the range of products, still more appear to know less to nothing. 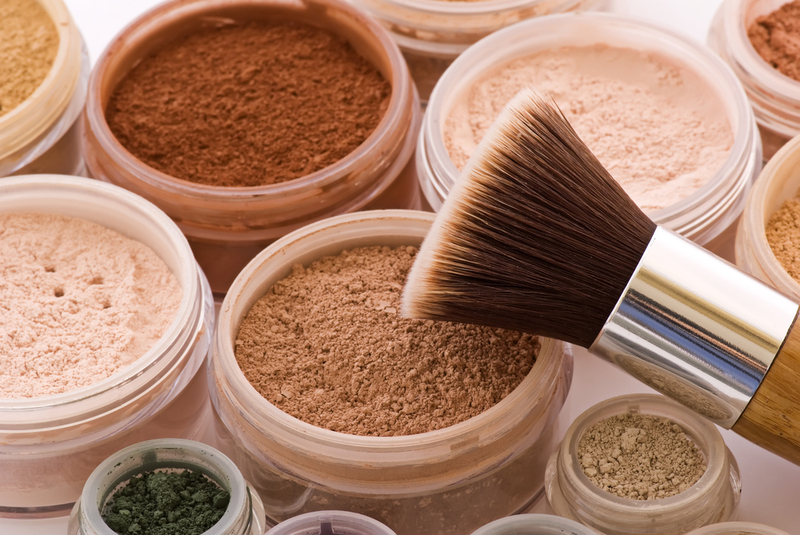 So here’s a look at everything that the world of Mineral Make—up has to offer. For starters, actually, all make up is truly mineral make-up – because they all comprise the basic titanium dioxides, the zinc oxides, mica and iron oxides. There have been claims that mineral make-up has a more natural accent to it than most other forms of make-up, and this has often been questioned with as much fervour. 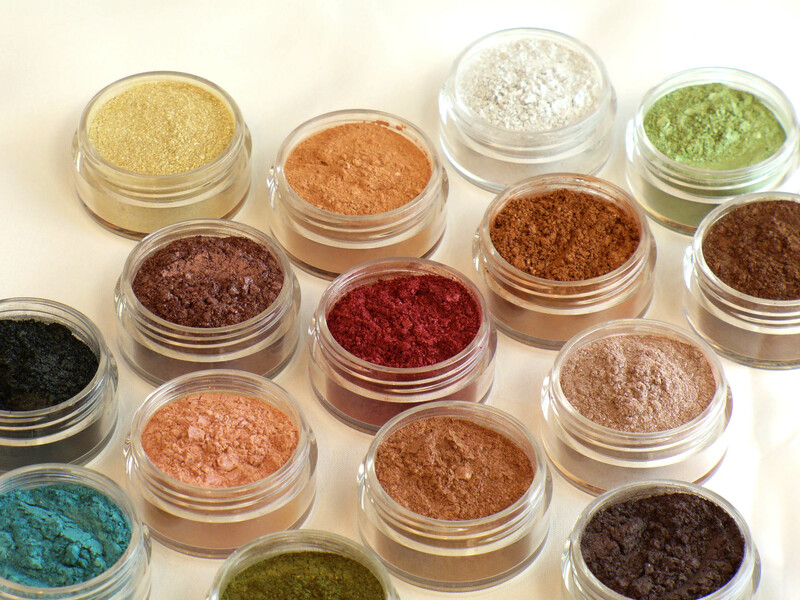 And yet, though, mineral make-up differs from conventional make-up in that the former does not contain preservatives, parabens, certain kinds of mineral oils, chemical dyes, fragrances and some very strong chemical colourants. These elements are known to cause skin irritation – and their exclusion tends to make mineral make-up more amicable to a user’s skin. Furthermore, mineral make-up also excludes oil, which makes it easier to use for those with skin that breaks out easily. Mineral make-up has its own benefits. Even if you might be taken aback by the chemical presence – in the form of Titanium dioxide and zinc oxide, the fact is, they are helpful: especially since they work like magic to fight sun damage. Zinc oxide specifically works like a charm for skin that is irritated or susceptible to allergies. The presence of bismuth oxy-chloride in some mineral make-up products is likely to cause an allergic reaction in some people with sensitive skin – and there are mineral make-up options that come without the chemical, too. The first set of mineral make-up products were loose powder foundations – but now, the range has expanded amply to include blushes, bronzers, eye-shadows, lipsticks and liquid foundations as well. However, many experts say that fluid based and moist make-up products don’t technically qualify as mineral make-up, since there is definitely a use of preservatives of some kind or the other. The Body Shop range: Body shop offers a really awesome Mineral foundation that comprises clay – Kaolin and Mediterranean, which works brilliantly for women who have oily skin. 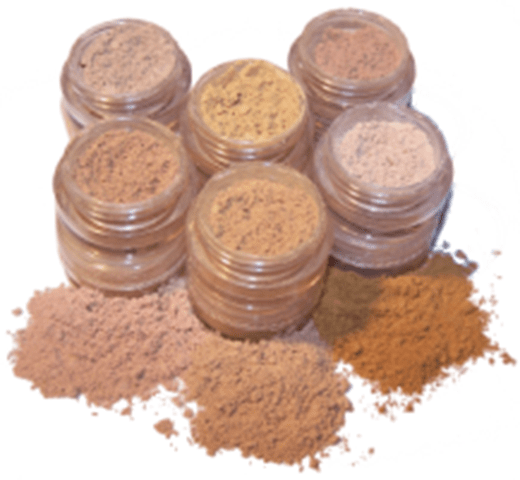 The MAC Range: MAC’s Skin Finish Natural is a loose powder foundation that sits perfectly for any skin type without irritating it. The Lancome Ombre Absolue Mineral Eye Shadow Quad is a fantastic find – working like a charm for the perfect make-up ensemble without impinging on your skin. You may also like reading: Findation.com: Pick your perfect shade of foundation, the online way! ← The Jhumka Diaries: My top 5 favourite Bollywood/Kollywood looks of 2013! if you get to try them! nice post 🙂 i want to try the TBS one for so long !! We hope you have a great time with it, and will keep an eye out for your thoughts on what you thought of it if you do try it!